25 years ago Nintendo released its first handheld, the Gameboy, to the world and things have never been the same since. 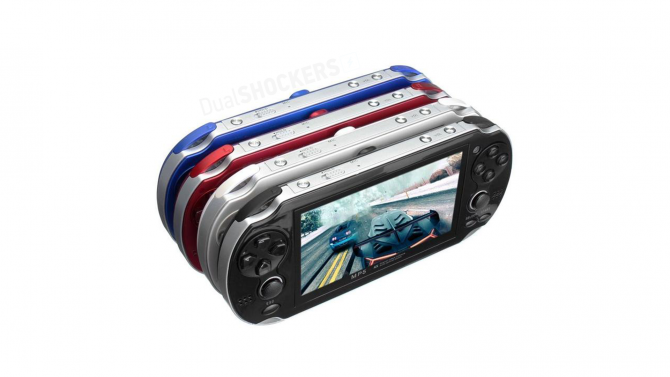 The little wonder is the bedrock upon which handhelds like today’s 3DS and PlayStation Vita stand on. To say that this machine was monumental is an understatement. 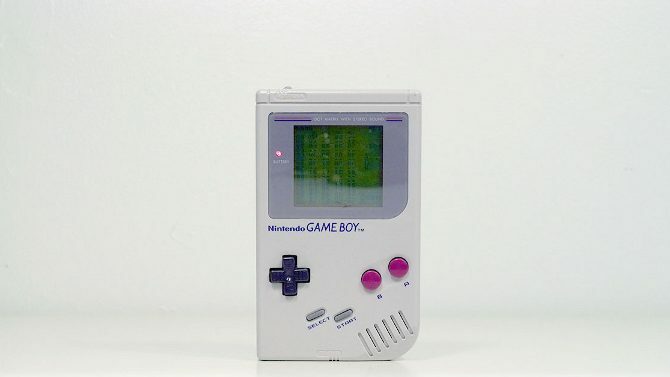 The Gameboy was released in 1989 with games like Super Mario Land and Tetris. 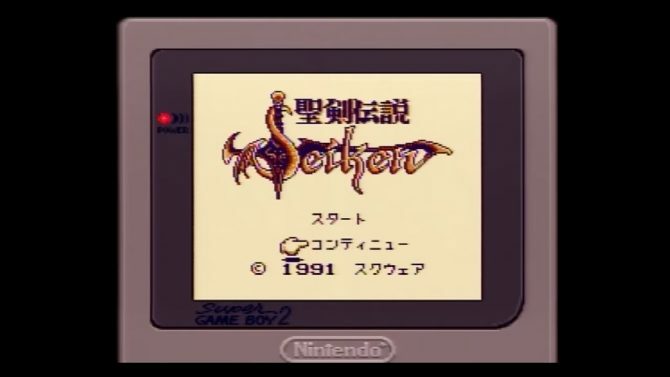 It would go on to have many more classics like Legend of Zelda: Link’s Awakening, Wario Land: Super Mario Land 3, Metroid II: Return of Samus, Gargoyle’s Quest, DuckTales… the list goes on and on to be honest. The Gameboy competed with other handhelds like the Sega Game Gear, Atari Lynx and the TurboExpress. 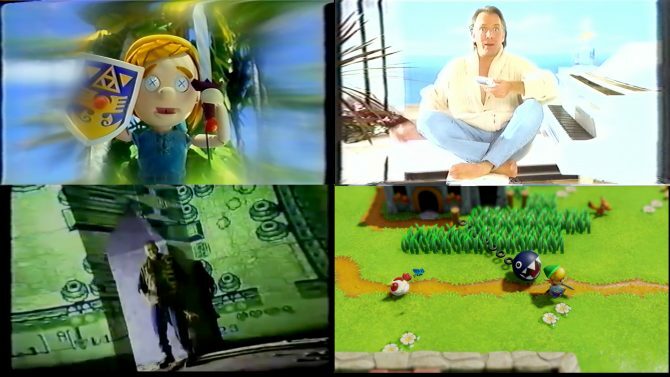 Even though it was technically inferior than those other systems it still managed to beat them all out. Almost from the outset the Gameboy was a runaway success that eventually went on to sell over 118 million units (including all Gameboy successors like the Gameboy Color, Gameboy Pocket ect). Personally speaking, this was the first system I ever owned. I was nine years old when the Gameboy was released and I remember spending many hours playing it. My favorite game for it was Tetris with Super Mario Land coming in a close second. Wherever I went I took my little electronic buddy with me. If you’re like me then I’m sure that this news story has brought back a lot of warm and fuzzy memories. The Gameboy was a remarkable system and deserves all of the praise and recognition it gets.